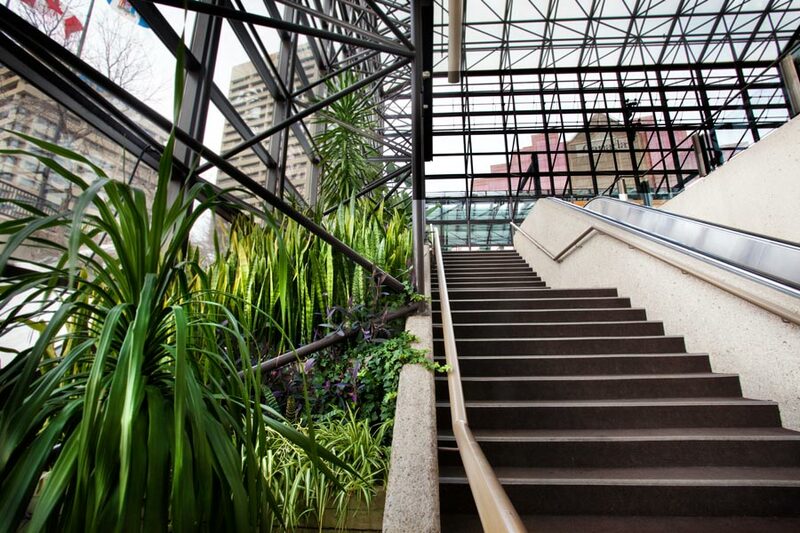 EDMONTON—ASTM International and iCompli, a division of BPA Worldwide, have awarded the Edmonton Convention Centre with Level One recertification in the ASTM (American Society for Testing and Materials) Environmentally Sustainable Meetings Standards. The facility is one of only five Canadian venues to be certified to the ASTM standard pertaining to the evaluation and selection of venues for environmentally sustainable meetings, events, trade shows and conferences. “The recertification process validates our efforts and helps us prioritize how we can move forward with even more progressive solutions for creating a sustainable future for the events industry,” said Richard Wong, general manager of the venue, which is also the first conference facility in Canada to receive Green Key level five certification. ASTM venue standards outline nine voluntary requirements for producing and hosting meetings, events, tradeshows and conferences in a more sustainable manner. It specifies performance criteria for staff management, communications, waste management, energy, air quality, water, procurement and community partners. “In addition to meeting the requirements in the standards, (the Edmonton Convention Centre) also demonstrates a clear commitment to collaboration with planners to make events more sustainable through their sustainable meetings toolkit,” said Mariela McIlwraith, director of industry advancement with Events Industry Council. iCompli, a division of BPA Worldwide, a non-profit international auditing organization, developed the certification protocols for the ASTM standards and performed the independent third-party certification of the Edmonton Convention Centre’s compliance with the venue standard. Recognized by the International Association of Venue Managers (IAVM) as one of North America’s top five performing venues, the Edmonton Convention Centre hosts nearly 650 events and 500,0000 guests per year.